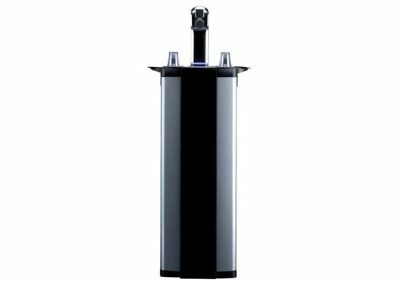 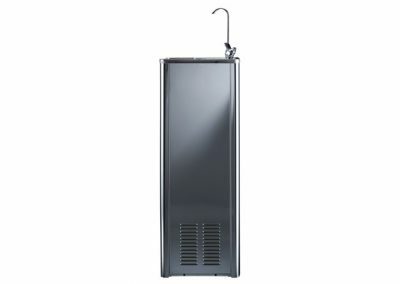 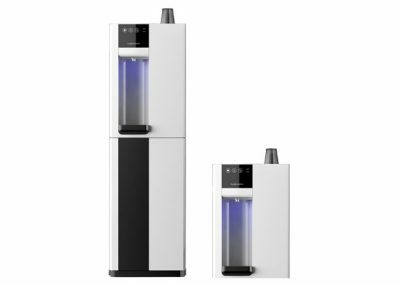 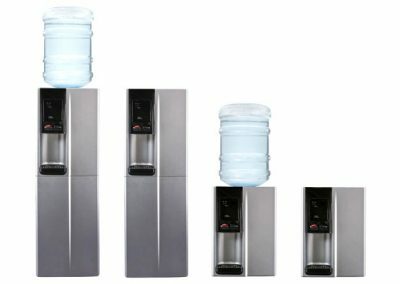 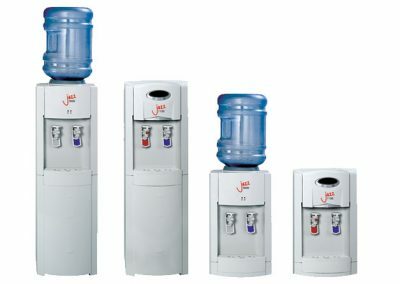 The AA EZYTAP range is an integrated hot and cold water system, ideal for situations where a stand-alone water cooler is not possible or desirable, such as in a fully-fitted breakout room. 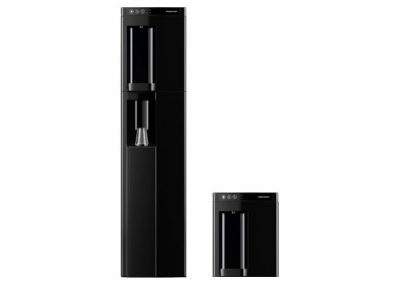 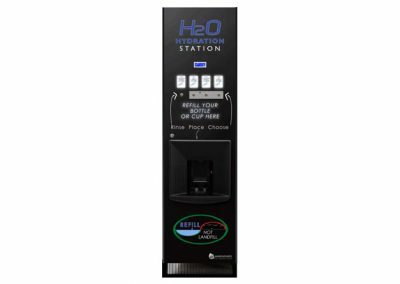 The water system itself is designed to be hidden away under a counter, typically in a ktichen-style cabinet; the stylish electronic tap behind the only part visible. 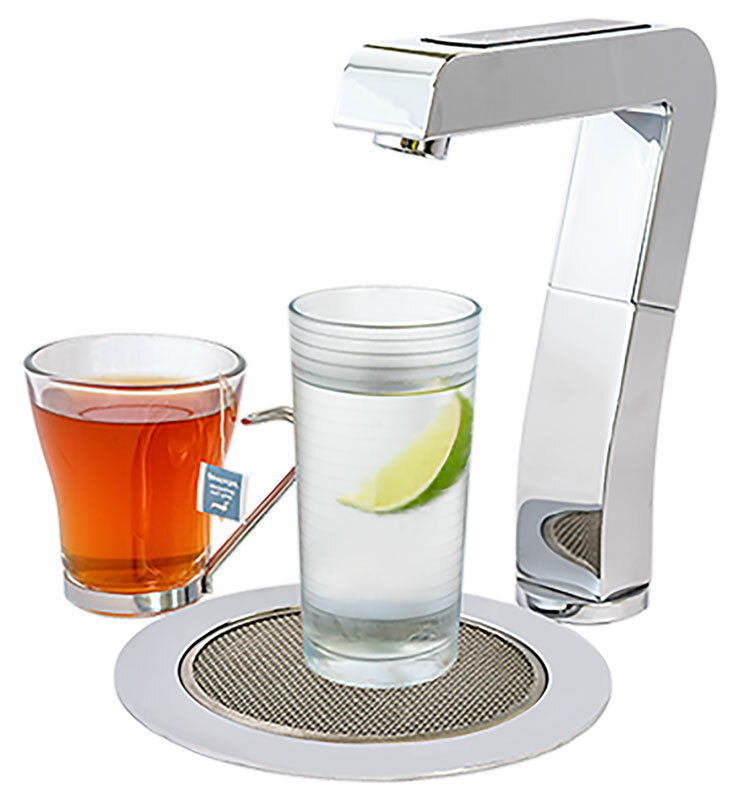 A matching drip tray can be specified as an alternative to using a sink, keeping the two areas separate for further ease of use. 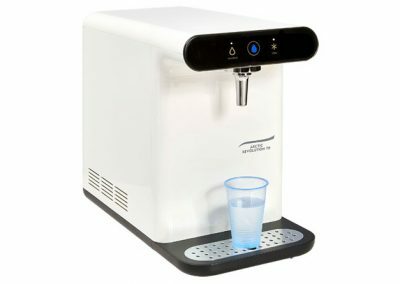 Cold water is filtered to remove any odours and off-tastes giving a flavour comparable to bottled water, whilst being far more ecologically sound by not using any single-use plastics. 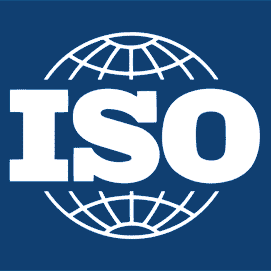 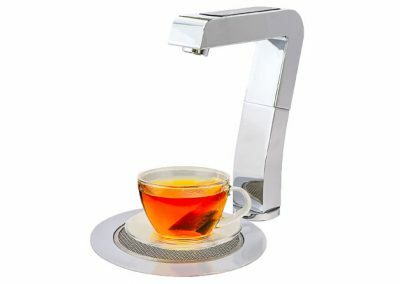 Hot water is passed through a scale inhibitor and heated to a maximum of 95°C to provide for refreshing teas and coffees. 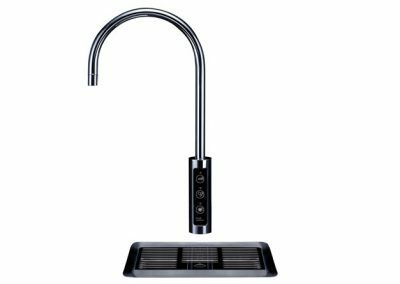 The electronic control tap is touch operated and and features a safety device for hot water. 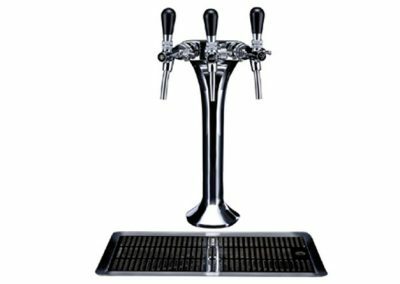 The control tap’s height is 200mm.